There’s nothing worse than throwing a party and nobody showing up. 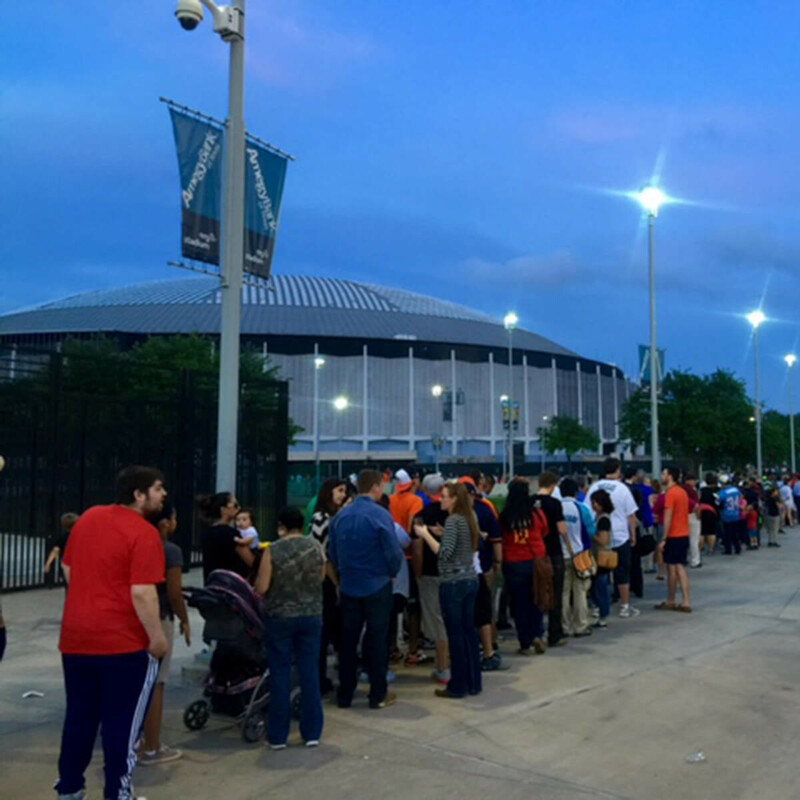 That certainly wasn’t the case for the Astrodome’s 50th birthday celebration Thursday night, which drew more than 10,000 people ready to revel in the memories and majesty of the Eighth Wonder of the World. Harris County judge Ed Emmett, Preservation Houston and the National Trust for Historic Preservation threw the bash to commemorate the Astrodome, which opened April 9, 1965. That's when a sold-out crowd watched the Houston Astros beat the New York Yankees 2-1 in air-conditioned comfort, ushering in a revolutionary approach to stadiums. Emmett said the date was too important to overlook. Thousands of Houstonians agreed. Decked out in old school Houston Astros jerseys, Luv Ya Blue shirts, Houston Oilers helmets and “Come And Take It” T-shirts, the crowd was definitely dressed appropriately for the party. The lure of free food and the opportunity to pay homage to a piece of Houston’s past drew Robert Woods to NRG Park, even if it meant standing in line for hours. 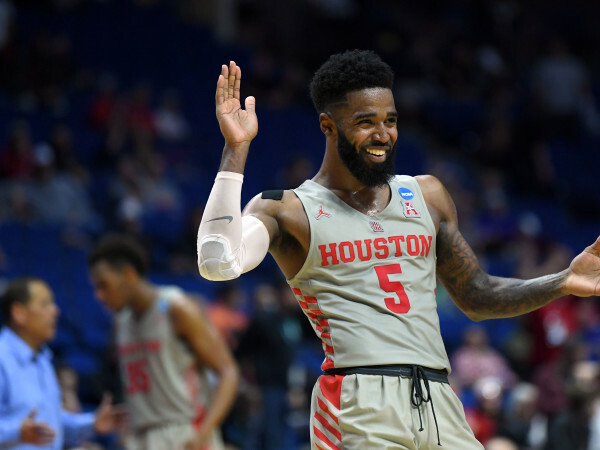 “I care about Houston and its history and wanted to come down and see it. 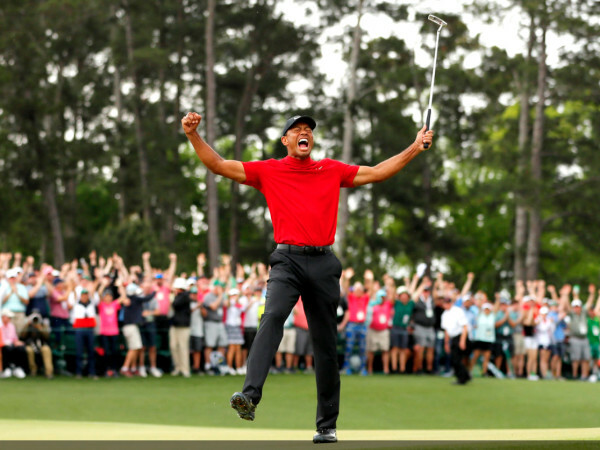 Plus, there are free hot dogs,” Woods said. The party included food trucks like Bernie’s Burger Bus and the Waffle Bus, but the sheer size of the crowd exhausted the free hot dogs, popcorn and cake. It didn’t really seem to matter though, since the Astrodome was the real draw. Emmett estimated that 400 people filtered through the cavernous space every 10 minutes and the line moved fairly well despite the sea of selfies and the spontaneous photo opportunities with former Houston Astros stars like outfielder Jose Cruz or Houston Oiler quarterback Dan Pastorini. There was even not a hint of chilled air or Foam Dome in the Astrodome, but the musty scent didn’t bother the fans who drank in every detail, taking pictures and reminiscing. Swaths of chairs blanketed one whole side of the Astrodome and a mini museum of Astrodome artifacts was set up behind a barricade. Few people in line talked politics and budgets. It was a night of memories and wonder instead. Emmett said the event was a reminder of what the Astrodome was and what it can yet become. 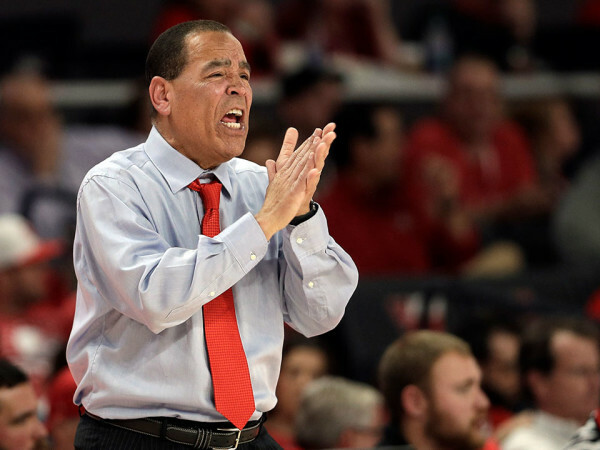 “When you come down here on the floor and see the Astrodome, it really changes the dynamic. Just think about the Astrodome as a park with climbing walls and museum,” Emmett said. 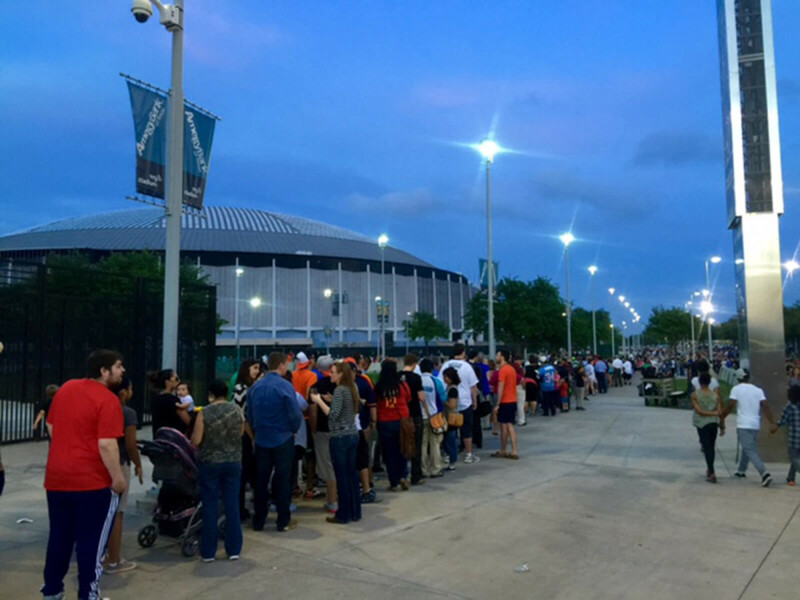 Despite the hopes of this crowd for the building, the fate of the Astrodome continues to be in limbo. Harris County voters rejected the $217 million plan to save it in 2013, but the Urban Land Institute recently released a report recommending it be converted into a multi-use indoor park. On a breezy Thursday in April, few people in line talked politics and budgets. It was a night of memories and wonder instead.